The perfect balance of theory and practice! 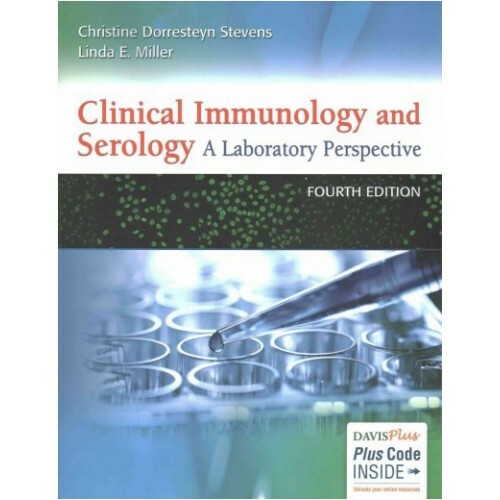 Here's the must-have information you need to understand the essential principles of immunology and to master the serology techniques most commonly used in the laboratory. Easy-to-read, student-friendly coverage focuses on the direct application of theory to clinical laboratory practice, preparing you for the real world in which you will practice. 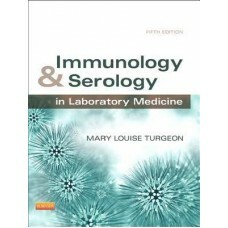 The 4th Edition of this popular text has been completely updated and revised throughout to reflect the latest advances in the field. A brand-new layout makes the content easier to understand than ever before. "What tests do I order, and what do the results mean?" 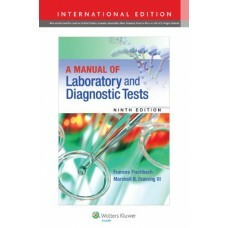 Interpretation of Diagnostic Tests, Eighth Ed.. 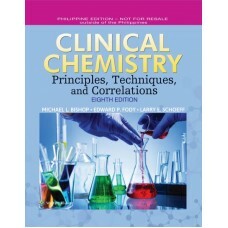 The most student-friendly clinical chemistry text available today, this fully updated 8th Edition ke.. Prepare your students to deliver safe, effective, and informed care for patients who are undergoing .. 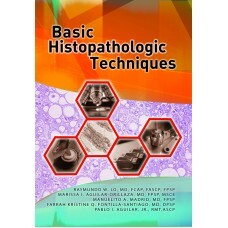 Basic Histopathologic Techniques orients students to the theory and practice of histopathology-the e.. 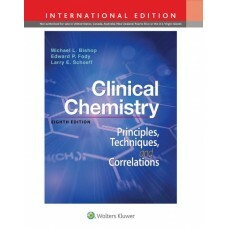 The most student-friendly clinical chemistry text available today, this fully updated 8th Edition k.. Completely updated, the 4th edition of this classic resource offers the current, comprehensive cover..